Phu Tara. This fabulous property is located in quiet setting away from all the noise and traffic of the busy City Centre, and it appears exotic and manicured with gardens and a large swimming pool surrounded by two houses. A main house and a guest house with large garage, outdoor pavilion and balconies / terraces. It’s simply about a dream house. The neighbourhood boasts its own international school. The international school teaches children aged 5-12 years. It is within walking distance from the house. Other activities and attractions in the area include 25 golf courses, 3 of them are approved international courses which are just 15 minutes from the house, driving ranges, horse riding, go-cart track, tennis courts, zoos and botanical gardens. 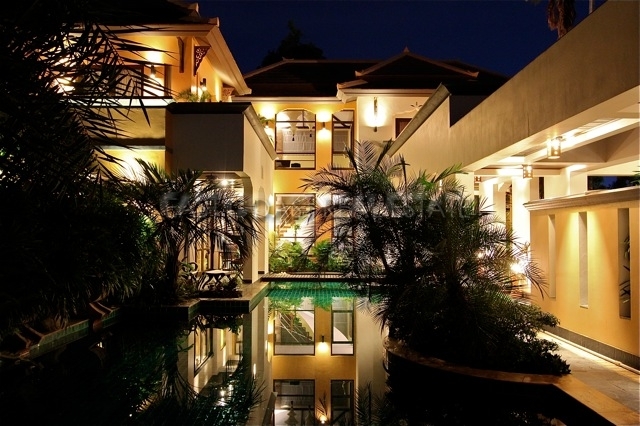 These houses are built in modern Thai Rattanakosin styles. Designed with respect to U.S and European requirements for safety, comfort and wellbeing. 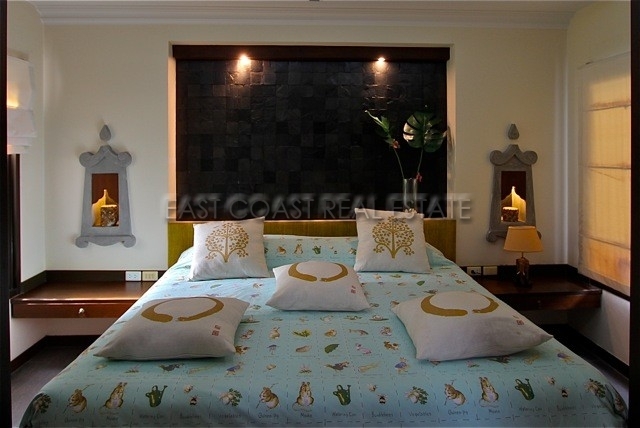 This combination of tasteful architecture and decor gives the house a design of the highest class in Thailand. 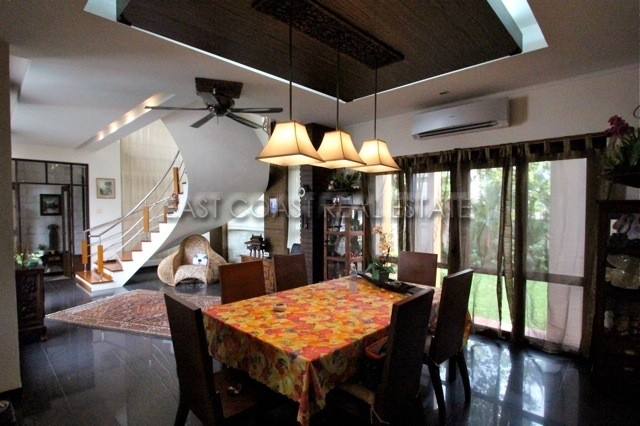 Set upon 305 Talang Wah (1,220sq.m) of lush landscaped gardens the main house has 2 floors, with a living area of 300m2. 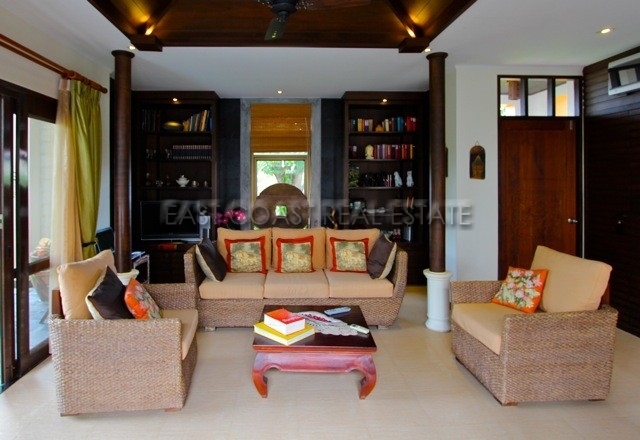 The guest House is all on one floor, with a total living area of ​​100 m2. 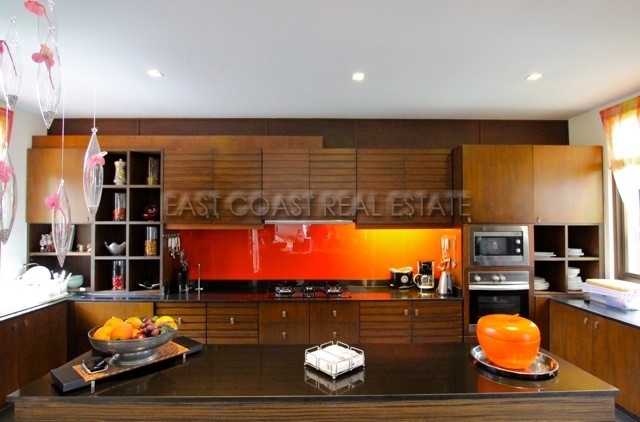 The main house has 2 living rooms, a guest bathroom and large European kitchen on the ground floor. 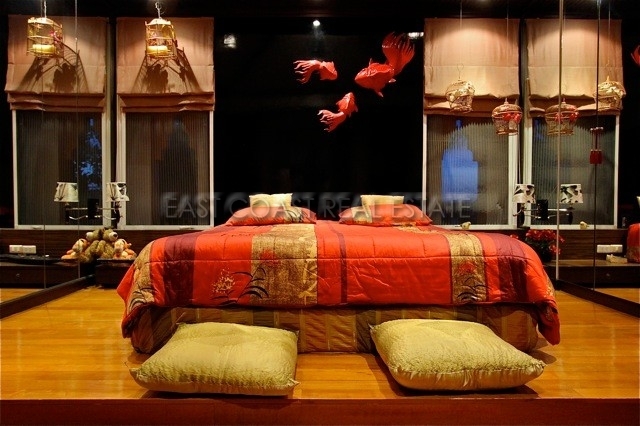 On the 2nd floor it contains the 2 double master bedrooms, both with luxury en-suite bathrooms. The guest house has its own living room and a simple kitchen, large bathroom and 2 double bedrooms. 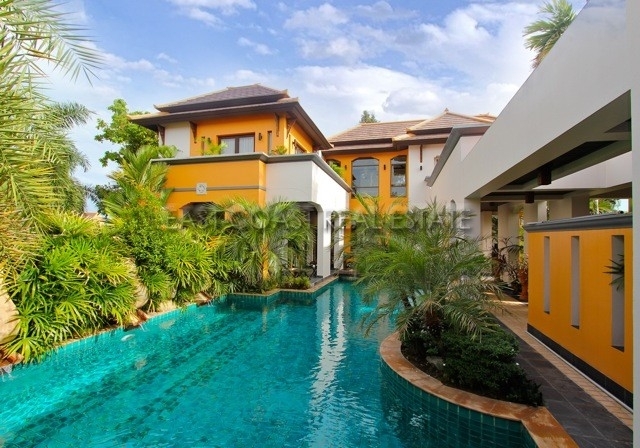 This layout gives any travelling family member or group of friends their own private tropical home away from the main house so as not to disturb. The most striking feature is the private swimming pool, which includes shallow children’s pool, waterfalls and bridges across the water. 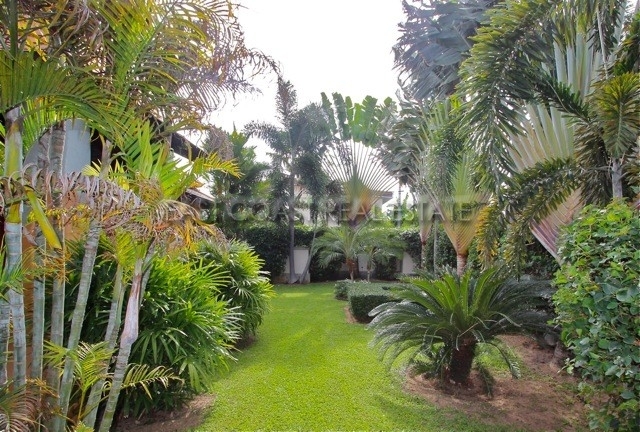 All enveloped by an amazing tropical garden. There is also a garage and storage/laundry room. 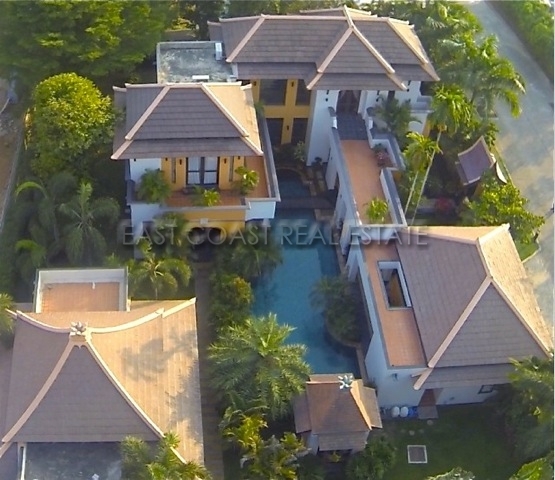 The property is currently owned in Thai named and is marketed 30% lower than the remaining homes sold by the village. Transfer fees will be paid by the buyer at this price.